How To Understand Mental Illness Better? Did you realize that mental illness comes in many sizes, shapes, names, etc.? Here are some encouraging scriptures about mental illness. Mental Illness Is Sometimes What You Don’t See! 2 Timothy 1:7 For the Spirit God gave us does not make us timid but gives us power, love, and self-discipline. 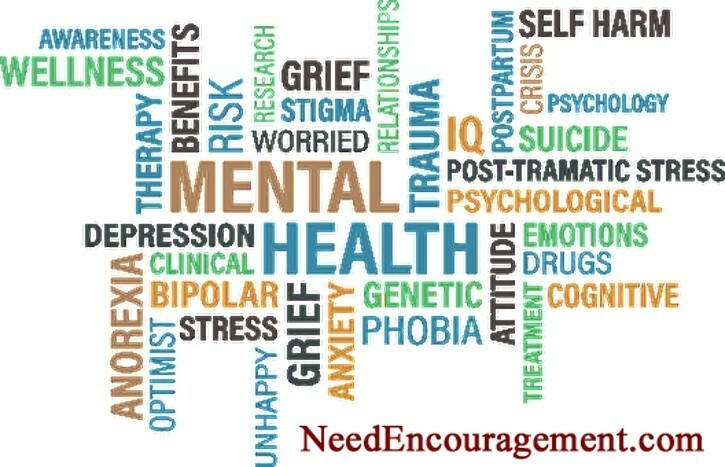 Mental Illness Can Be Helped! Mental illness can be both prevented and treated. It depends on how you take care of yourself! Mental illness can be treated, and a person can live a productive life. What is the best help for mental illness? Often people try to find support for mental illness in ways that medicate their problem or problems, instead of solving their problems. Some people get involved in addictions, unhealthy relationships, poor diets, alcohol, and drugs, etc. Before you open the door for taking medication, you need to first start with taking care of your diet, getting enough sleep, exercise, having a social life, and having a purpose in life are five things to consider. Do these things before you even considering taking medication. After looking at these simple suggestions and to notice nothing getting better, then professional help is wise to look into! Sometimes medication helps, and other times it can create more issues if there are things that can be fixed to avoid medication. 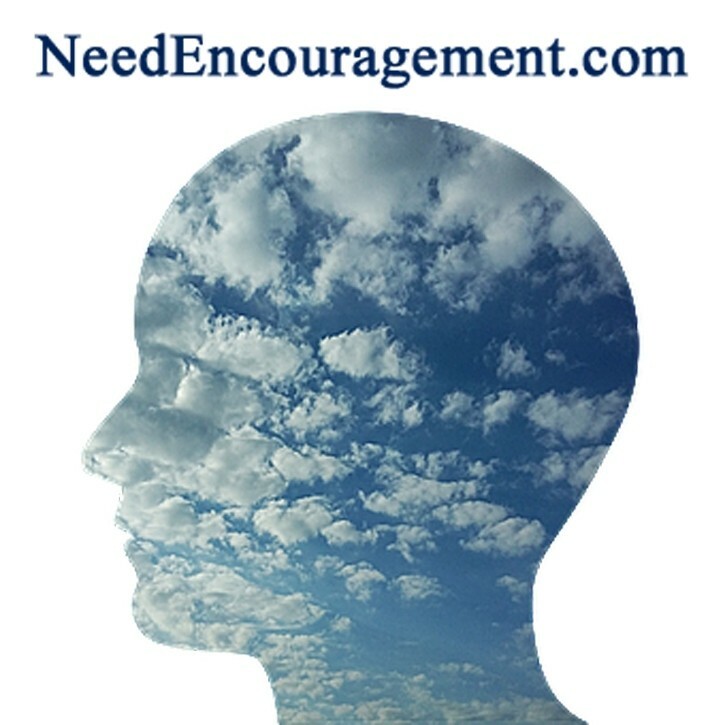 With God, There Is Help For Mental Illness! Mental Illness And Sin Is The Root Of Many Problems? The treatment covers the symptoms but does not get to the root of the problem that is all somehow rooted in sin, maybe not their sin, but sin none the less. Remove the sin and the mental illness reduces to a manageable situation. There is help for mental illness, but without God and prayer, the outcomes are often less than favorable. There are people that you even know who is in our society that has a mental illness; many famous people have been affected by mental illness. 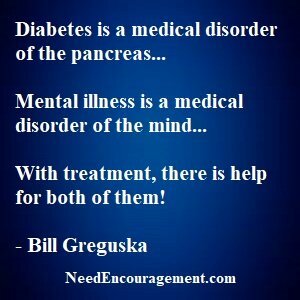 Medication can help, but getting to the root of the problem is critical! Is recreational marijuana use something the Bible condones? Mental illness is a medical condition that often results in the lack of ability to cope with the ordinary, everyday demands of life. With God’s help and treatment, it can be controlled, and symptoms can be reversed, and a person can defeat these problems. These include major depression, schizophrenia, bipolar disorder, obsessive-compulsive disorder (OCD), panic disorder, post-traumatic stress disorder (PTSD) and borderline personality disorder. The good news about is that recovery and a relatively healthy life is possible. There should be no stigma or shame connected with seeing a doctor for help. The real shame is not taking care of the illness and allowing it to get worse. With God, medication, treatment a person can get to the point of living a productive, normal healthy life. Listen To A Story Of Hope And Recovery! Mental Illness Has Become More And More Treatable! Medications, therapy, patience, understanding, and love. The only difference is that their illness makes life often harder to deal with. But with God, all things are possible, and most people who have some mental illness can lead useful lives with help from God, others, and medication. It is known that drugs will bring out symptoms of emotional illness, or else drugs will magnify any current issues. The problem is that that the drugs and alcohol make things more magnified in a negative way. Also, when a person diagnosed then uses alcohol or drugs while on their medication, this also amplifies any issues that they are dealing with in the first place.